Stephen was my mother's great-uncle. He began working for the Woodruff Seed Company in the 1920s? 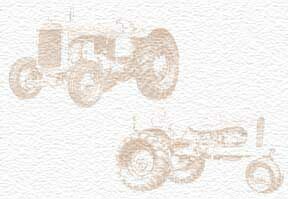 and then for Allis-Chalmers later in his career. I've been trying to find whatever became of he and his family, because they just vanished at some point in the 40s. Any info would be greatly appreciated! Thanks!